Have peace of mind with secure storage in Union City. For most people today, they end up running out of room to store all of the items they have inside of their home. They struggle to figure out where to put them all to keep them safe and sound. If you’re struggling to find a home for your valuables, 360 Storage Center may be the answer that you seek. Not only will you have a home for your belongings, but also peace of mind. 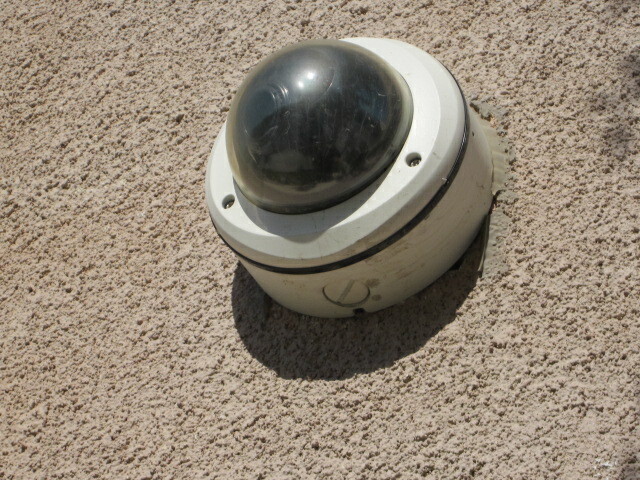 You can be rest assured that they will be monitored through a surveillance system on the property. Using a secure storage unit will help eliminate all of the clutter and excess items around your home in no time at all. Most of the time, you can access your secure storage in Union City whenever you desire. Instead of having to work around the facilities business, you can work around a schedule that is going to work for you. You will be able to access the facilities when you need them without having to worry about not having access to anything needed at an inopportune moment. Regardless of whether you only have a few items that need storing or you need to empty out your garage, a self storage unit will help provide you with the extra space that you need. Based upon the size of the unit required, the price is going to vary accordingly. If you are not sure what size unit you need, a professional may be able to help you estimate. They might be able to give you an idea how much each unit can hold after you take a look at them. Getting a secure storage in Union City is one of the best moves you can make. No Space at Home – Get a Storage Unit! Eliminate clutter, simplify your storage space and still keep all of the things that you hold dear. You don’t have to get rid of your possessions just because you don’t have enough space around your home. Being able to hold onto things that you care about is easy with secure storage in Union City. Once you get a secure storage for yourself, you will understand just how many benefits it has to offer you. It will amaze and astonish you as to how much stuff truly can fit into one of the units. Don’t hesitate to come out and take a look at all of the different sizes that are available to you. Make an informed decision based upon what you need to store and how much you want to spend monthly. The benefits are amazing and you won’t have to sacrifice anything that you care about the most. Have peace of mind with secure storage in Union City!